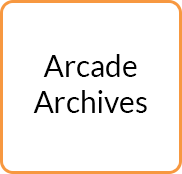 Hamster announced its weekly NeoGeo game for Switch today. This Thursday, Thrash Rally will be sold via the eShop. 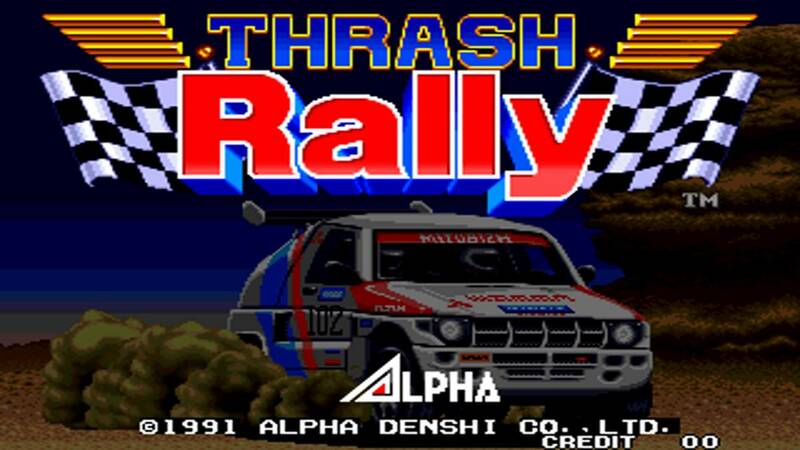 ACA NeoGeo Thrash Rally will cost $7.99 / €6.99 / £6.29 on Switch.